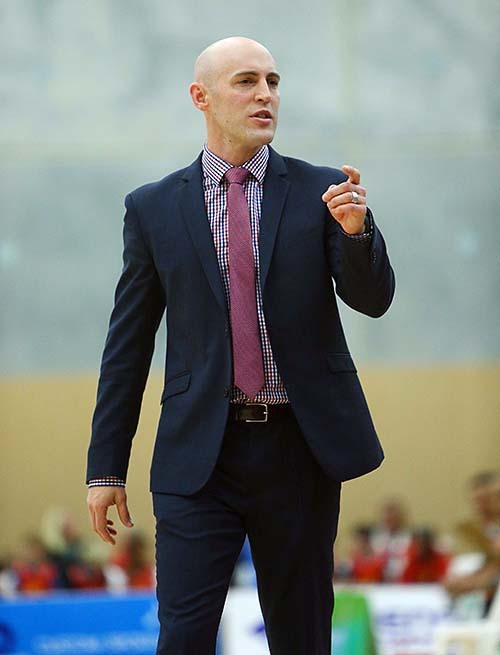 With 24 years of professional coaching experience - from the professional leagues in Germany, to the National Leagues in Australia and New Zealand; all the way down to coaching U/10 players in the suburbs of Brisbane. 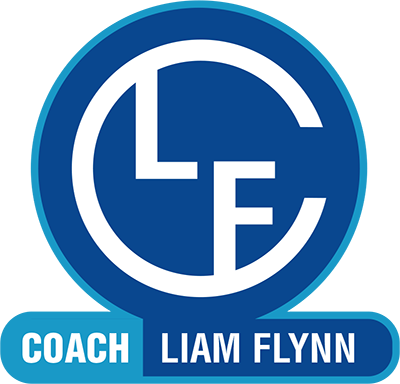 Let Coach Liam Flynn help your basketball organisation reach its full potential. From a clinic in Melbourne, Australia; over an hour in duration. The ability to guard the ball and put pressure on your opponent individually is the premium skill on defence. Playing offence to create advantages (not just creating a shot). NBA Cleveland Cavaliers Assistant Coach Mike Longabardi’s coaching clinics in Australia from June/July 2018. 2.5 hours total! In this video I explain the concept of playing offence to create advantages (not just creating a shot) and we use the Mid Pick and Roll as the method for creating these advantages. Specifically, I detail the way I teach players to set up their defender prior to the pick and roll, the reads I teach against different defences coverage, and how all five players react off the ball before and after the screen. In this video, I describe my personal philosophy on individual defence (which I call “Position Pressure”) and explain my key teaching points in this area. You’ll also see some of my favourite breakdown drills for guarding the ball in various situations – full court defence, guarding the ball on the perimeter and closing out drills. Masters in Sports Coaching (University of Queensland). NCAS Level 2 Coaching Accreditation.